We provide a wide range of agricultural contracting, cropping services, machinery and animal supplies to farmers throughout the Waikato and the greater South Waikato regions. 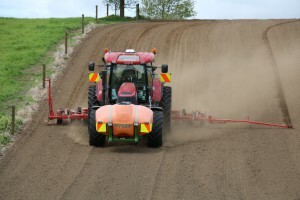 We are proud to offer a complete range of services including spraying, cultivation, lime and fertiliser spreading, direct drilling and undersowing, roller drilling, maize planting, side-dressing, maize silage harvesting, maize grain harvesting, bulk and baled grass silage, earthworks and excavation, cartage, land leasing, crop management, crop sales and marketing. 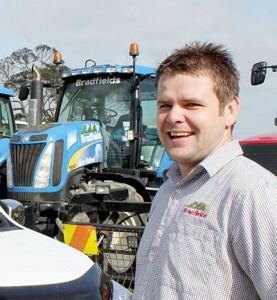 Based in Te Awamutu, New Zealand, Bradfields has the experience, knowledge and services to help make your farming easier. Contact us today on (07) 873 2807 to discuss any requirements you may have.